Greek Foreign Minister Nikos Kotzias and Russian Foreign Minister Sergey Lavrov discussed the situation in Turkey following military coup attempt there, a source in the government said Saturday. 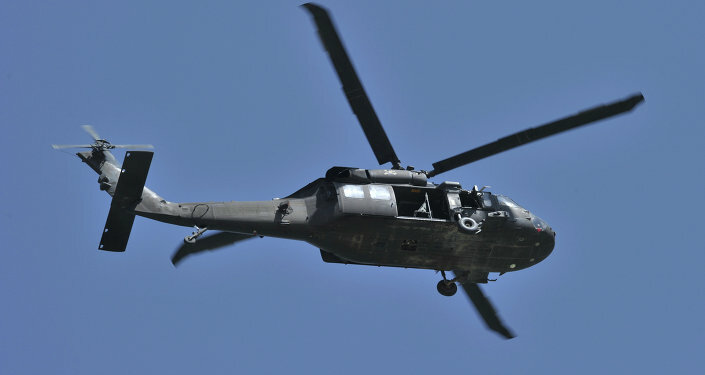 ATHENS (Sputnik) — Greek Foreign Minister Nikos Kotzias and Russian Foreign Minister Sergey Lavrov discussed the situation in Turkey following military coup attempt there, a source in the government said Saturday. The plane of the Greek minister made a stop in Moscow on its way to Ulaanbaatar, the source told RIA Novosti. Earlier in the day he also pledged support to the Turkish democracy and condemned the attempted military coup in a phone talk with his Turkish counterpart Mevlut Cavusoglu. 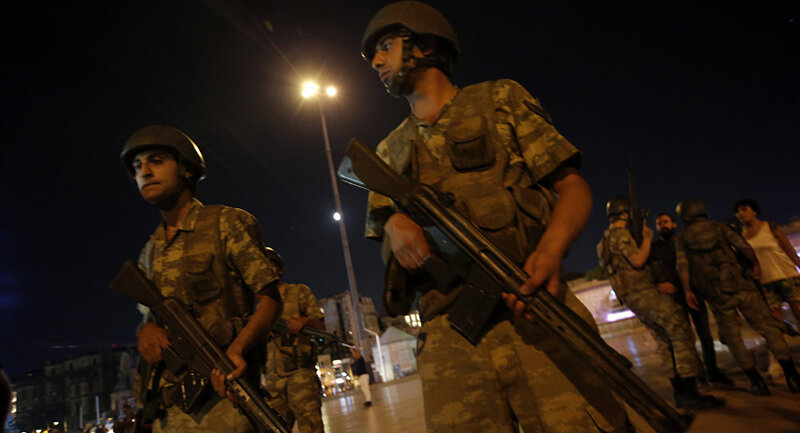 The coup attempt was reportedly suppressed by early Saturday, with Turkish Prime Minister Binali Yildirim stating that all coup supporters were identified and would be apprehended as the country was returning to normal life. Over 180 people were killed and 1,470 were injured during the events, while nearly 3,000 people have already been detained, according to the prime minister.